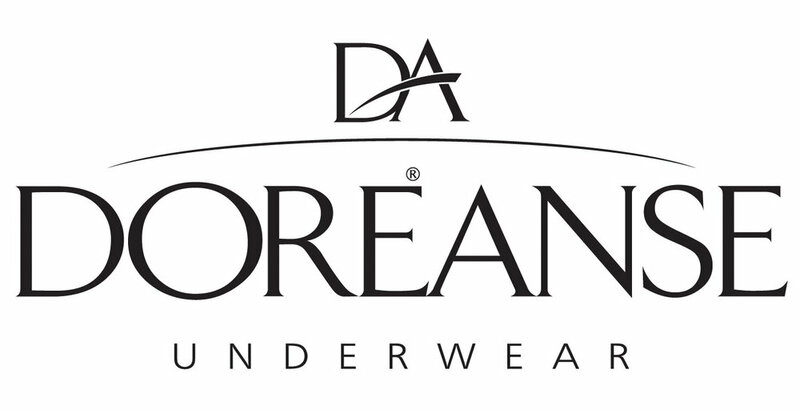 Since 1999, Turkish brand Doreanse has created men's fashion underwear that's perfect for all-day wear with their signature soft fabric blend of Modal, cotton, and spandex in classic shapes. When we opened Toolbox in 2012, we fell in love with Doreanse's vibrant print fabrics and fabrics. Flash forward several years and Doreanse endures as one of our core brand offerings. Their classic boxer briefs, mini trunks, and euro thongs continue as customer favorites and top sellers.